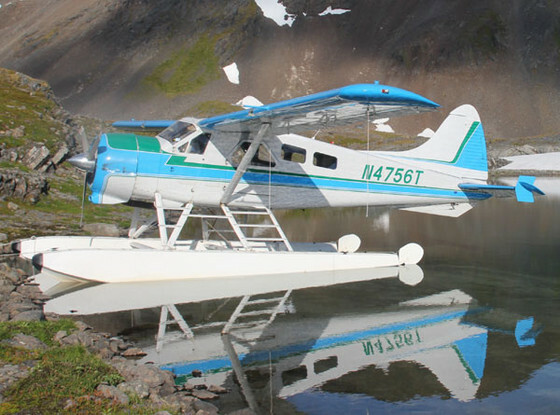 A high quality seaplane service for Kodiak Island and the Alaska Peninsula. 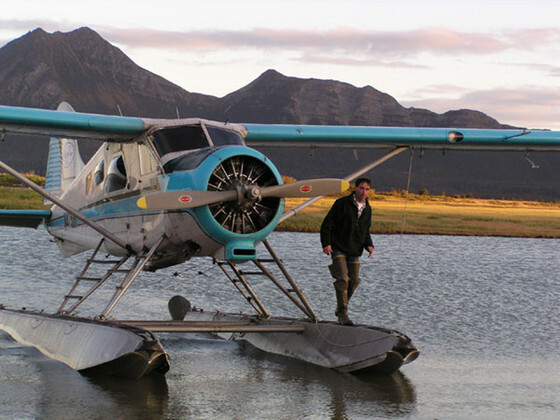 For over 20 years, Rolan Ruoss has been flying sportsmen, tourists, and local Alaskans throughout our Islands, serving their recreational, business, and personal flying needs year-round from our base in the city of Kodiak. 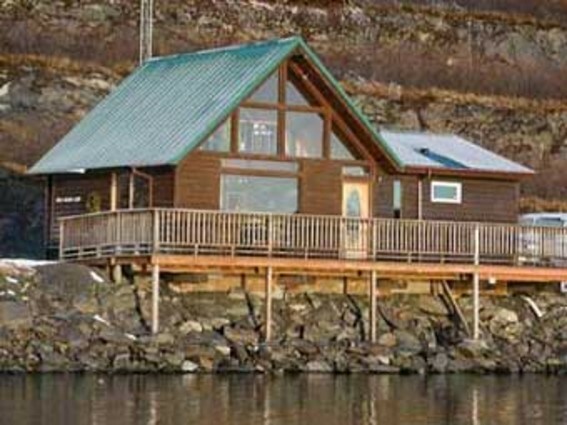 Locally owned and operated, we can help you get the most out of your visit to Kodiak. 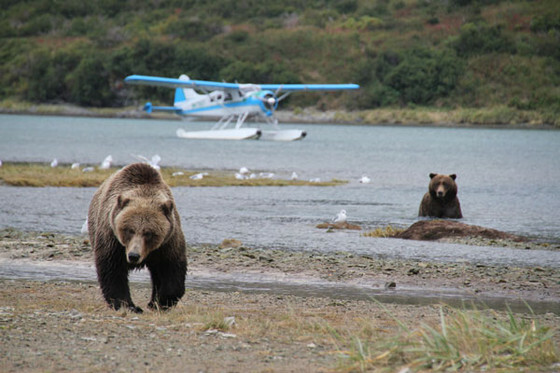 Visitor activities served by Sea Hawk Air include: Sportfishing, Wildlife and Bear viewing, Lodges, Big Game Guides, Hunting, Rental Cabins, Rafting, Kayaking, Beachcombing, Birding, Remote Camping, and Trekking. The Weather here changes often and can frustrate the best laid plans. 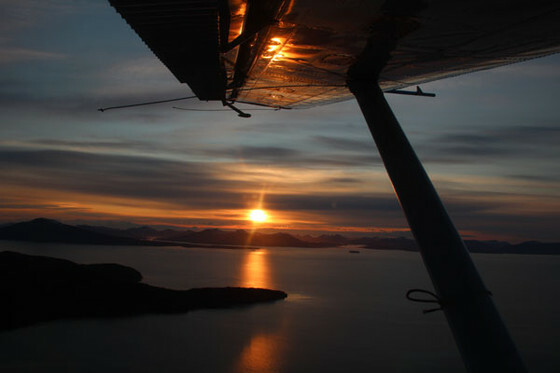 We recommend that you allow extra days in your itinerary for Weather delays and be prepared to alter the timing of activities during your Kodiak visit. The Scenery and Wildlife will reward your patience. Our knowledgable office staff can answer questions and help you plan your wilderness adventure.